OREP specializes in placing errors and omissions insurance for real estate appraisers, home inspectors, real estate agents and brokers, mortgage field service professionals, mortgage brokers, title and others. OREP offers the lowest rates on appraiser’s insurance with same day coverage & confirmation (most cases). OREP specializes in placing errors and omissions insurance for real estate appraisers. OREP offers the lowest rates on appraiser insurance with same day coverage & confirmation (most cases). “I am so pleased with your service and thoroughness. Thank you very much for being so responsible with our money and our E&O insurance. Although I have never had a claim, my confidence level in this process has increased. It is no surprise that several appraisers recommended your company to me.” – Lore D.
Benefits: OREP insureds enjoy guaranteed delivery of Working RE Magazine, 14 Hours of FREE Continuing Education, free state board complaint consulting, free webinars, savings on office supplies, discounts on continuing education, and much more! Click here to see all benefits. If You need Coverage for More than One Appraiser, Firm Coverage, Combination Coverage with Real Estate Sales/Brokering, of if you have a claim or disciplinary action. Includes free bodily injury/property damage coverage. Please click here for an application. As part of the OREP RPG/Risk Management Program, OREP members can now enjoy 14 hours of Approved Continuing Education, FREE! Must be part of the OREP RPG/Risk Management Program. Click here for a list of Approved states. Keep up with the latest FHA 4000.1 standards with this course that shows what you should be looking out for on an FHA appraisal. Learn how to include explanations and photographs that will help your FHA appraisals fly through underwriting. This course shows you what you can do to avoid claims, reduce liability, and enhance your understanding of the approved methodology, techniques and protocols for appraisals. Learn about real world claim scenarios and specific steps you can take to protect yourself. 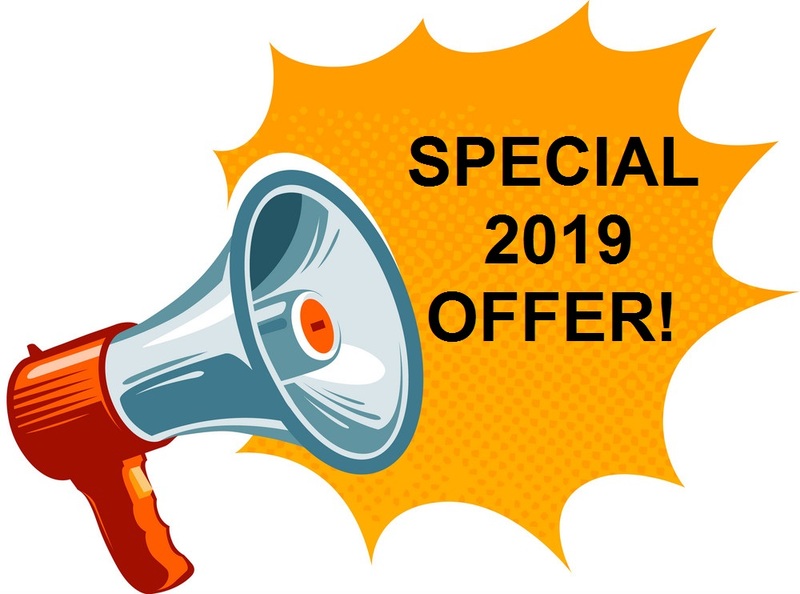 Enjoy these two valuable courses, earn 14 hours of Approved CE, and save $$$ when you join the OREP RPG/Risk Management Program in 2019! “I switched my E&O insurance to OREP last month and saved $349 bucks.” —Dave M.
All policies provide broad coverage specializing in real estate appraising and/or sales and brokering from “A” Rated Carriers with low or zero deductibles. Policies without the FDIC exclusion are available. Financing is available. Group coverage (more than one appraiser) and/or combination coverage with sales/brokering are available. OREP membership includes a broad list of valuable, money-saving benefits. • To avoid delays, please type or print clearly when completing the application. • Save the PDF to your computer before sending or it will arrive blank. • Sign and date your completed application. • If you have current coverage with a company other than OREP, please include a copy of your expiring Declarations Page to ensure prior acts coverage. • Financing is available – click here for details. • If your E&O insurance application is received, a confirmation receipt will be emailed to you. If your application is incomplete, an agent will contact you immediately. If you do not hear from OREP within one business day please call us. (888) 347-5273. • Quotes take 2-5 business days, we will email it as soon as we receive it from the underwriter. Expedited service is available upon request. • Declarations pages and policies are emailed within 2 to 5 business days after payment is processed. Coverage is NOT bound until a declarations page is issued. Expedited service is available upon request. • For expedited processing, email your request to appraisers@orep.org. • For a Confirmation letter for proof of coverage prior to issuance of your declarations page, email appraisers@orep.org and one will be issued. “I continue to renew with your company because of the exceptional service you provide. 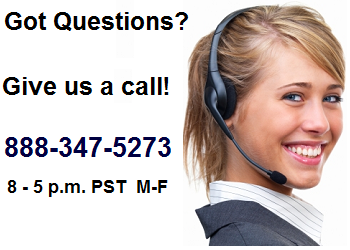 Every time I call my questions and needs get taken care of.” –Mariah M.
“Thank you for the webinars. I am learning so much that is helping me improve in my appraisal practice and increase the quality of my reports and workfile, thus reducing my exposure to lawsuits. The webinars and education are a great complement to your insurance business. I was an OREP customer in the past and because of the benefits I will be back at renewal time. I don’t know why I ever switched. Thanks for what you do.” – Bruce K.
“I had an FHA complaint and lost. It costs me 9 months of FHA work. If I had the knowledge I do after listening to your webinar, I would have been MUCH better prepared and probably would have won. Thanks for your help!” – Michael B. 6760 University Ave, Suite 250 San Diego, CA 92115 Ph. (888) 347-5273 toll free Email: info@orep.org Fax: (619) 704-0567 (preferred) or (619) 269-3884 (alternate) Hours: Monday – Friday from 8am-5pm PST General Liability Insurance Please ask your agent for details. Click to learn more about Surplus Lines Click for Working RE Magazine coverage of Home Inspector Liability Offering Real Estate Appraisers Professional Liability Errors and Omissions or E&O Insurance – Inspectors Professional Liability Errors Omissions or E&O Insurance for Real Estate Agents & Brokers Professional Liability or E&O Insurance- Mortgage Brokers and Bankers Professional Liability or E&O Insurance.